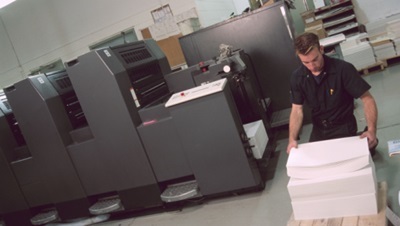 There are many misconceptions about printing services for today’s businesses, particularly digital printing and demand printing services. 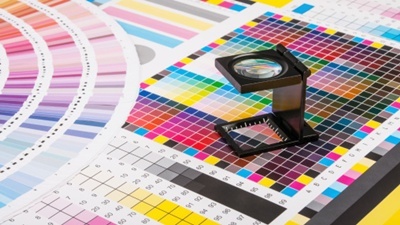 But digital printing is a multifaceted process with lots of benefits. 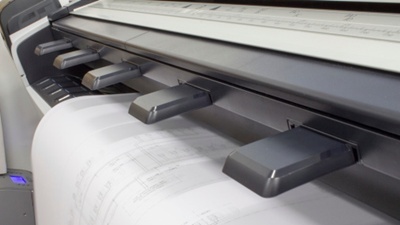 Simply put, digital printing is transferring digital content onto paper. 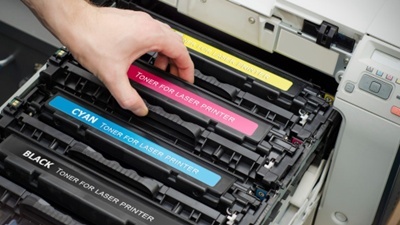 Unlike more traditional commercial printing techniques, digital printing doesn’t require any sort of major techniques, like manual type setting and its cumbersome printing presses; these can now be controlled through a computer interface. Many in fulfillment think print is dead. And with the prevalence of mobile devices and electronic media, there’s reason to believe this. But what about banner ads at trade shows? Flyers in the mail? Business cards? Annual reports and catalogs? 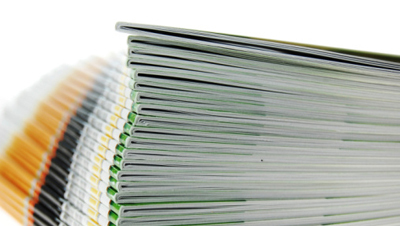 These all require print media, which, in some cases, is the only option available to gain new clients. With winter approaching, fulfillment companies are gearing up for a busy season. 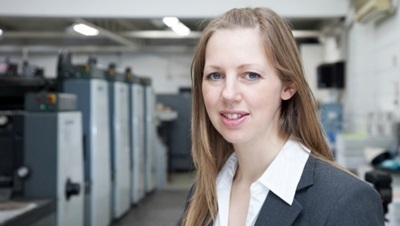 One thing that accompanies this increase in work is the need for demand printing solutions. If you’re performing fulfillment, you can bet that catalogues, flyers, promo mailings and other paper-based forms of promotion are going to be needed. Luckily, the world of printing has some new developments to help your out. Those in product fulfillment have to understand that things can and will go wrong. But like with any good business, it’s not so much about anticipating problems as it is being ready for when they happen. 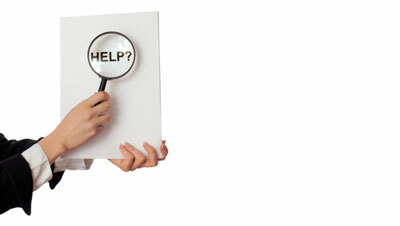 Here are some things to know that will allow you to respond to and correct problems in product fulfillment immediately. Determining where errors are most likely to occur is a good place to start. The publishing world appears to be getting a little more technical—or rather, technological. There seems to be a shift from the old printing services we’ve grown accustomed to since days gone by to electronic print media. Now, we’ve got pop-up ads online and e-books with complete novels that are easier to carry in your back pocket than a paperback. It seems like the microprocessors have conquered another landscape, and the printing business is its new terrain. First, there was the studio, then the den, the garage, and now the “man cave” or in-house salon. Humans have always gravitated to areas where they can get away, relax, and often focus on something of interest. Be it for pleasure or for purpose, those getaway spaces are areas of fascination and creativity for many, and even now they are actively sought after by a huge portion of the public. With the digital world being what it is today, such getaway spaces seem to be almost needed. The screens are illuminated, the text is encoded, and there are moving images on top. The workers in the digital world have managed to combine the fanciest of all possible mediums and brought in the bucks for themselves in the process. It’s the wave of the future, don’t you know? With all of this digital hoopla today, the notion that print media still has any validity is often met with more than one chuckle. The books, the big thick catalogs, the pamphlets, etc. are all seen as old school. And, according to some, this print media is nearly obsolete. It’s probably cliche to say how powerful language is. You likely had your English literature or Spanish teacher beat it into your head when you were in high school, but you eschewed reading Great Expectations or learning your correct imperative verbs in favor of a good party. Later, you realized the truth about how important a role words play in professional communications. And then you understood. 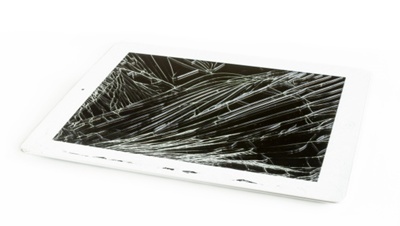 Today it’s all about screens, at least according to the critics. If you’ve got any information of value, it’s best to get it published on the nearest digital format you possibly can. Print is bad for the environment, costly, and, above all, dead. Again, that’s what the critics say. Well, the critics aren’t always right. While it is true that a lot of print media has fallen by the wayside, it’s not yet time to nail its coffin shut.